HSA, HMO, PPO, EPO, POS… one of these things is not like the other. Yes, they're all related to health insurance, but did you know that your HSA-qualified plan will also be either an HMO, PPO, EPO or POS? HMO (health maintenance organization): Requires a referral from your primary care doctor before you can see a specialist. Out-of-network care is generally not covered. PPO (preferred provider organization): You can see a specialist without a referral from your primary care doctor. Out-of-network care is covered, but with higher out-of-pocket costs. EPO (exclusive provider organization): You don't need a referral to see a specialist, but you may need to get prior authorization from your insurance company before you get treatment. Out-of-network care is generally not covered. POS (point of service): You'll likely need a referral from your primary care physician in order to see a specialist. You'll also often have coverage for out-of-network care (with higher out-of-pocket costs) as long as you get a referral. It's common to hear people say they're trying to decide "between an HSA and an HMO" for example, or "between and HSA and a PPO." But the terms HMO, PPO, EPO and POS are used to describe the way the health plan is managed in terms of the provider network, whether out-of-network care is covered, and whether you'll need a referral from your primary care physician in order to see a specialist. However, those things have no bearing on whether a plan is HSA-qualified. Do you want a plan that's HSA-qualified? If so, you'll need to select a high deductible health plan (HDHP). If it's compatible with the rules that the IRS has for HSA-qualified plans, it should be labeled as such. What sort of plan management do you prefer in terms of the plan's provider network? This is where the HMO, PPO, EPO or POS question comes in, although you may not have all those types of coverage available to you. 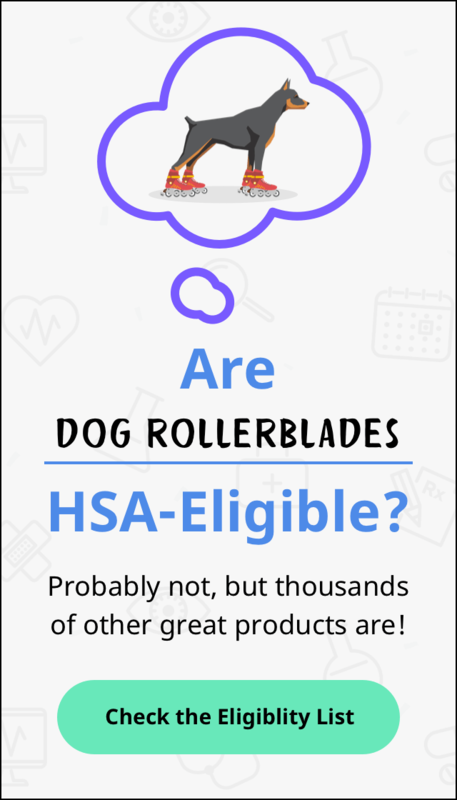 If you want to be able to contribute to an HSA, you'll need to have coverage under an HSA-qualified HDHP, which is strictly defined by the IRS. If you enroll in any other additional type of medical coverage, even if it has a high deductible, it'll likely disqualify you from being able to make contributions to an HSA. But it doesn't matter what sort of managed care setup your HDHP has. The IRS doesn't care whether your HDHP covers out-of-network care, or whether it requires you to get a referral from your primary care doctor before you see a specialist. There may only be one HDHP option available to you — if that's the case, you'll need to enroll in it in order to make HSA contributions. But if you're in the enviable position of having multiple HDHPs available to you — maybe you're buying your own coverage in a highly competitive market, for example — you can pick whichever one best suits your needs. So the takeaway here is this: Whatever HDHP you pick will also be either an HMO, a PPO, an EPO or a POS. Those acronyms describe what the health plan requires of you, in terms of things like obtaining prior authorization and referrals, and whether the plan is going to cover care outside its provider network. But they don't have anything to do with whether your plan is HSA-qualified, since that depends on the benefits themselves (i.e., the size of the deductible and out-of-pocket costs, and whether anything is covered before the deductible).